Merlyn's Catering - Full service caterer serving Northeast Oregon. 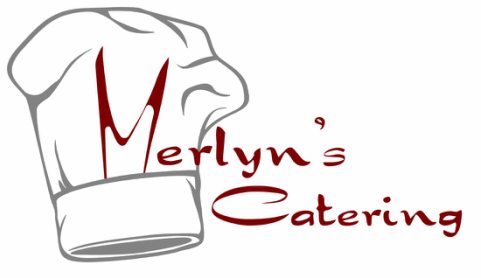 Merlyn's Catering is committed to the finest food and service for your catering needs. The combination of over 40 years of international food experience, the use of quality seasonal, local and organic ingredients, and our ability to prepare your tailored menu at the location of your choosing means that your event will be exactly what you are looking for.